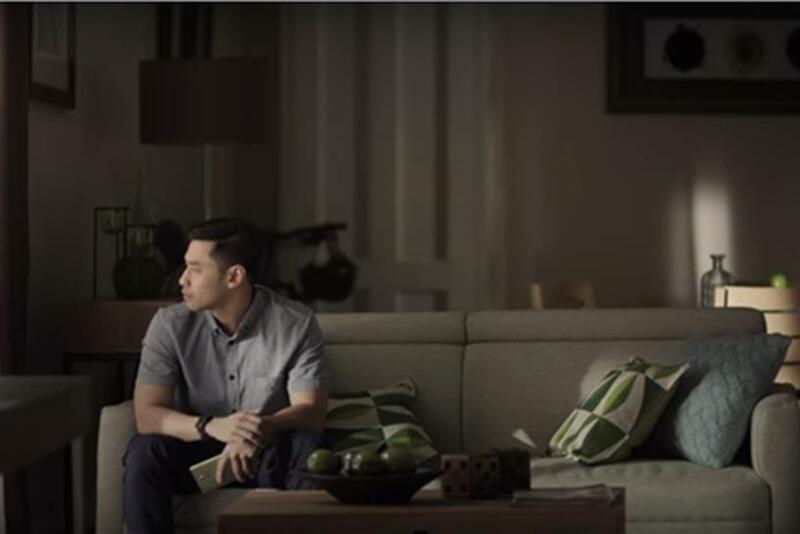 A new ad in the Philippines is getting a lot of buzz for what is considered an unusual and brave move for a major telco brand in a conservative and mostly Catholic country. The 1-minute video from wireless provider Smart Communications tells the story of a man named Kevin receiving a friend request on Facebook from his father. A request he is reluctant to accept because his account is filled with photos of him and his boyfriend. Since being posted on Facebook on July 2, the video has garnered more than 1.26 million views and nearly 28,000 shares. Comments from netizens have been overwhelmingly positive, with many lauding the brand for its "brave" decision to so openly feature an issue that resonated with the LGBT community. Earlier this year in Taiwan, a McDonald's ad that features a young man coming out to his father had been viewed more than 1.3 million times by the first week of March.